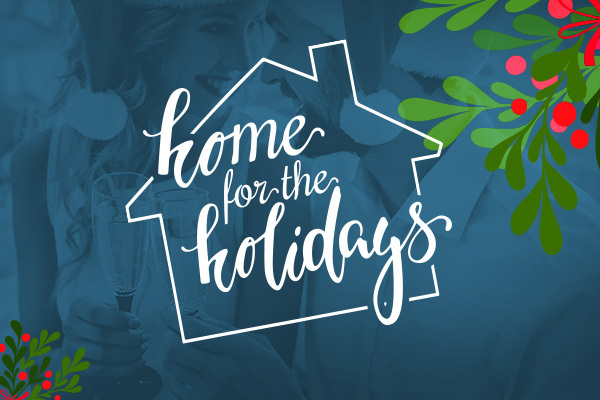 Baking, decorating, family…all the things that fill the holidays with joy. Join our Entangled authors as they share a little something special from their home during the holidays. My mother had me grind fresh cranberries in an old-fashioned food grinder. Who needed a food processor when you had kids? She attached the grinder to the counter with a vise, and I had to stand on a chair to get high enough to turn the crank. I’d cut my knuckles when I scraped the bright red pulp out of the grating attachment to plop it into a bowl, but it made me feel a part of the holiday cooking craziness so I didn’t mind. That didn’t mean I actually ate Mom’s Orange Cranberry relish. The tart relish was fun to create, but my untutored taste buds did not like it at all! And I kept to that belief long after I had kids until my sister asked me to make Mom’s recipe because her husband wanted to just open a can. Gasp! Of course I made the recipe. And since I made it, I did a little taste test and sure enough. It’s good! 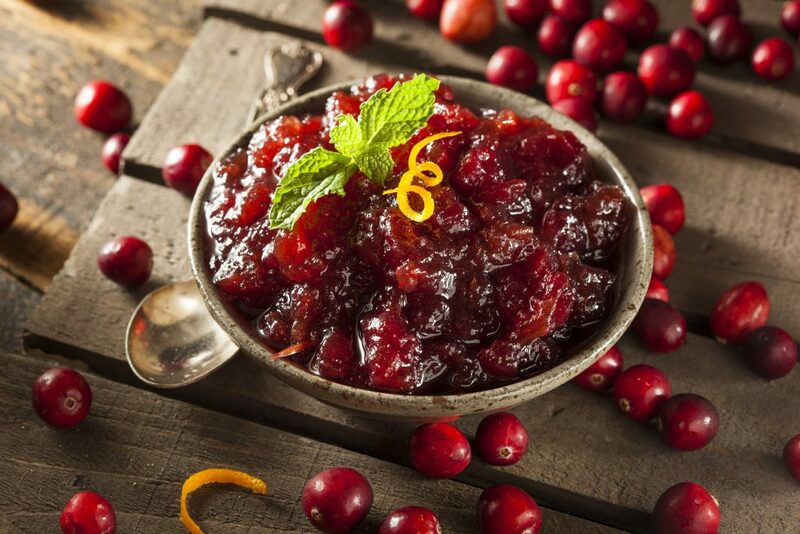 A jelly variation of Mom’s cranberry dish makes a brief appearance in An Untouchable Christmas when Sofia is busy with dinner preparations before disaster strikes. This is now my favorite dish. Christmas dinner isn’t quite right without it. Cut the orange into slices (with the peel) and rinse and drain the cranberries. Place 1/2 the cranberries and 1/2 the orange into the food processor container. Process until mixture is evenly chopped. Transfer to a bowl. Repeat with remaining cranberries and orange slices. Stir in sugar. Store in refrigerator or freezer. Looks great in a clear glass or crystal container. 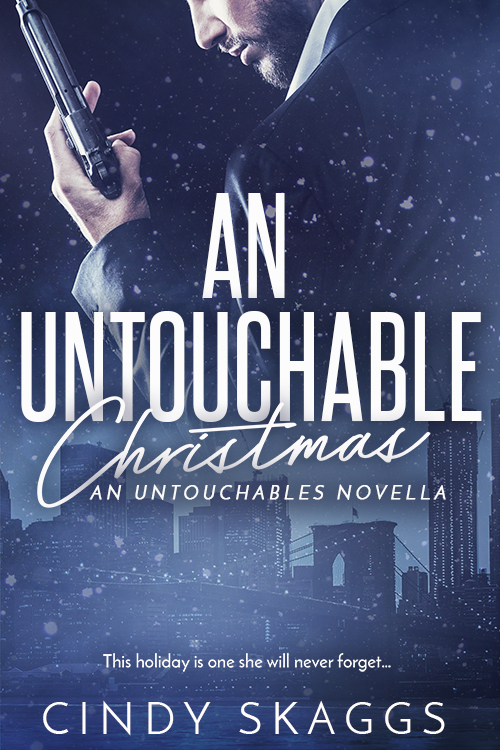 While that’s baking grab An Untouchable Christmas by Cindy Skaggs for just 99¢ for a limited time!